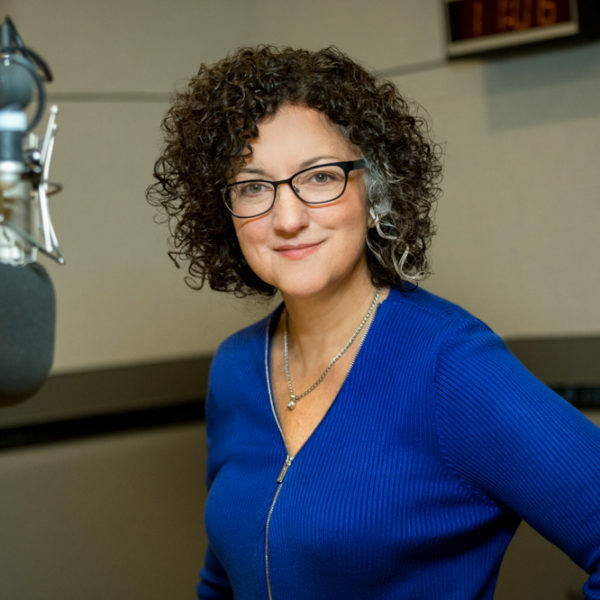 The PBS show “American Masters” will profile a man on Friday night who wasn't born in America — he was a Jewish immigrant from Hungary — but who became one of the fiercest defenders of American democracy. His tool? A free press. 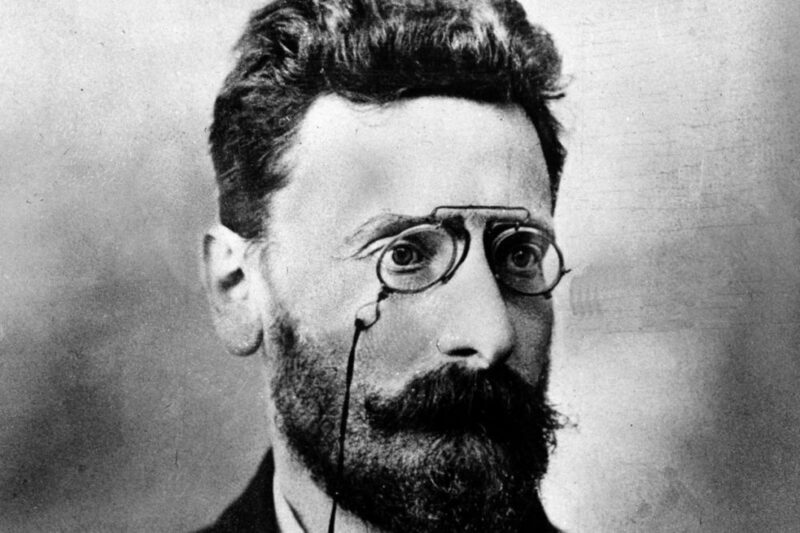 The new documentary "Joseph Pulitzer: Voice of the People" looks at the life of Joseph Pulitzer, the man behind the award that honors excellence in journalism, the Pulitzer Prize, and who is considered the father of modern American journalism. 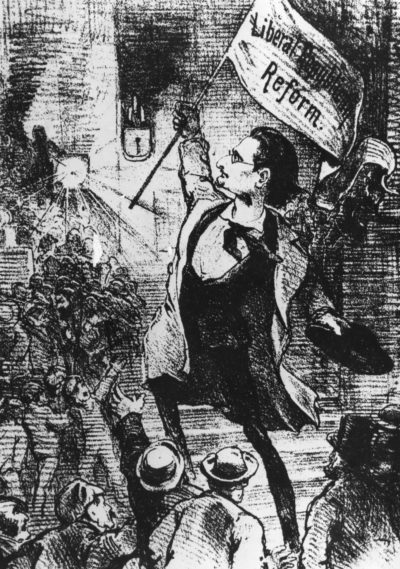 The film tracks how Pulitzer came to the U.S. with barely a penny in the mid-1800s and then accrued enough wealth and power to maintain a free and independent press — first with The St. Louis Post-Dispatch and then with the hugely influential New York World. "More than any other media mogul, Pulitzer has had a continuing legacy of inspiring and elevating the practice of journalism,” says Chris Daly, a journalism professor at Boston University and an analyst in the film. Pulitzer became a giant in the history of American journalism for several reasons, according to Daly. 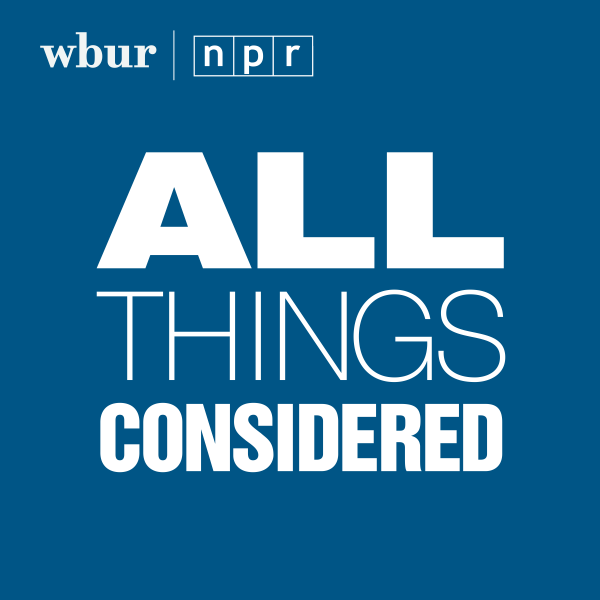 "One is that he was a business success, and I think that underwrote literally everything else that he wanted to do," Daly tells Here & Now’s Lisa Mullins. "It gave him the money with which to experiment and to create the amazing visual side of journalism that he did so much to pioneer." "He understood that a paper's not just about reading it one day when something amazing happens — he knew how to tell stories over time." Visuals were key for a Pulitzer newspaper. The New York World was a graphic delight: It had colorized sketches of villains and heroes in the news, illustrations of the latest fashion — even dress patterns you could cut out — as well as sheet music with the best pop songs of the day. Pulitzer also figured out how to engage people in other ways. In the 1880s, the Statue of Liberty was arriving in New York as a gift from France. The problem was it didn't come with a pedestal and Congress didn't want to allocate funds for one. "Pulitzer had just moved to New York, and he did the first crowdfunding campaign," says the film's director, Oren Rudavsky. "He put in the paper the amount of money needed for this pedestal, and he challenged the people of New York to fund it." As Rudavsky explains, Pulitzer printed everybody's name in the paper who donated, but he — "very humorously" — chose not to print all the names the first day the newspaper was released. "You had to buy the newspaper to find your name in it," says Rudavsky. "He understood that a paper's not just about reading it one day when something amazing happens — he knew how to tell stories over time, over several days." Pulitzer eventually sold his newspapers and funneled the money into crusading journalism. He insisted on accuracy and that his reporters cover the lives of factory workers who had no rights, as well as the poor who lived in slums along streets of New York, lined with dung from horse-driven carriages. Pulitzer even stood up to President Theodore Roosevelt after about $40 million went missing in funds for the colossal construction of the Panama Canal. The money was appropriated by Congress, but allegedly went into the pockets of J.P. Morgan and a slew of other powerful men, including Roosevelt’s brother-in-law, according to Robert Seidman, co-writer and co-producer of the documentary. "When Pulitzer dared to challenge Teddy Roosevelt of all people, Roosevelt responded by going after him," says Seidman. The case went all the way up to the Supreme Court — and Pulitzer won. "[It was] the last big fight of Pulitzer's life," he says.